I am really excited to share with you a new find. I discovered a new band last night. It’s a Husband and Wife Duet that sings soft rock love songs. They haven’t performed in many years but they have stayed tried to true to their original sound they developed many years ago. 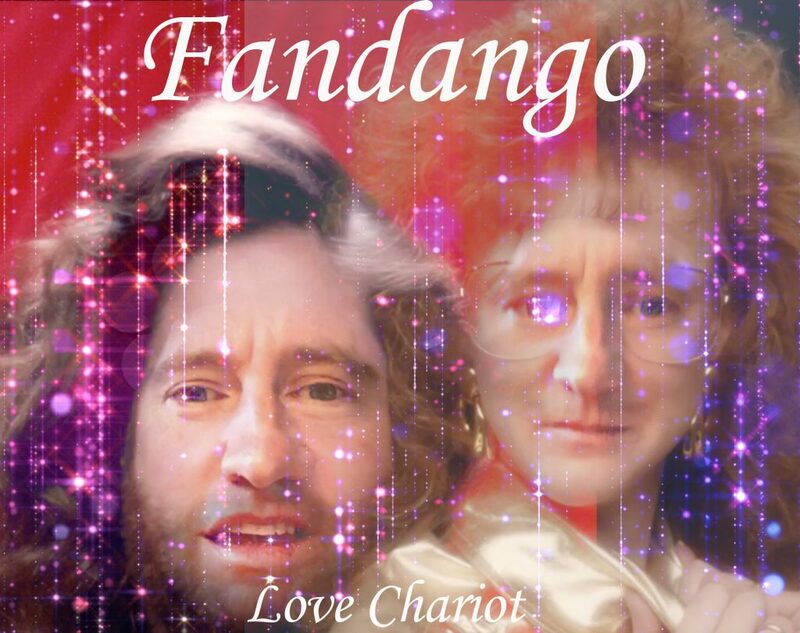 The bands name is Fandango and their Album Love Chariot was released awhile back. We’ll see if I can dig up an old video of them.